Alderney is the closest Channel Island to the South Coast of England and in 1936, had the first operational airport in the Channel Islands. Alderney continues to be a popular destination with flights scheduled daily to and from Southampton and Guernsey. The main airline for the island is Aurigny whose name derives from the local dialect meaning "Alderney". The diminutive airport terminal was erected in 1968. Everything you would expect from an airport building fits snugly inside and contains the Alderney Pantry café, Duty Free goods, arrivals and departures areas. 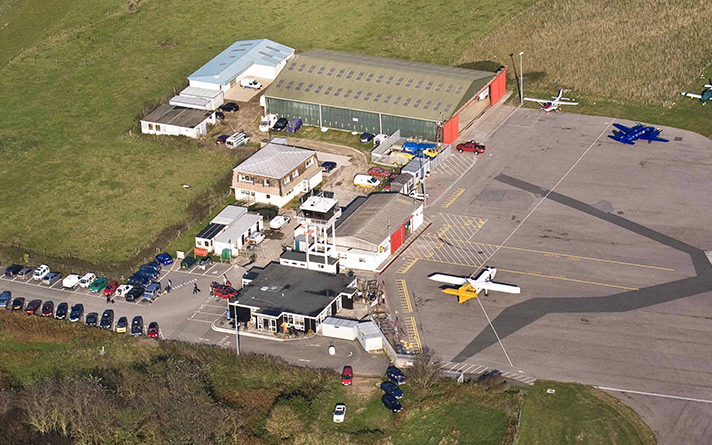 For more information on the fees & charges at Alderney Airport, download our Alderney Airport fees & charges document. The Alderney Pantry café serves snacks and non-alcoholic drinks. The café also sells Duty Free goods including alcohol, tobacco, cosmetics, perfumes and of course, a wide range of souvenirs and locally made products. There is a taxi rank outside the terminal building. 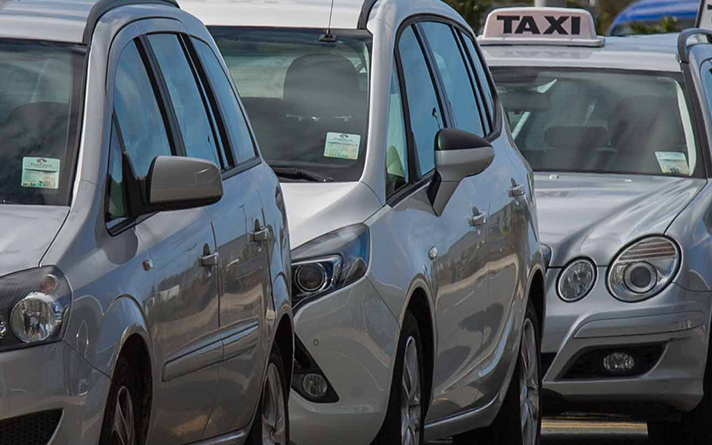 A free phone is also provided in the Arrivals hall to book your taxi or to hire a car.